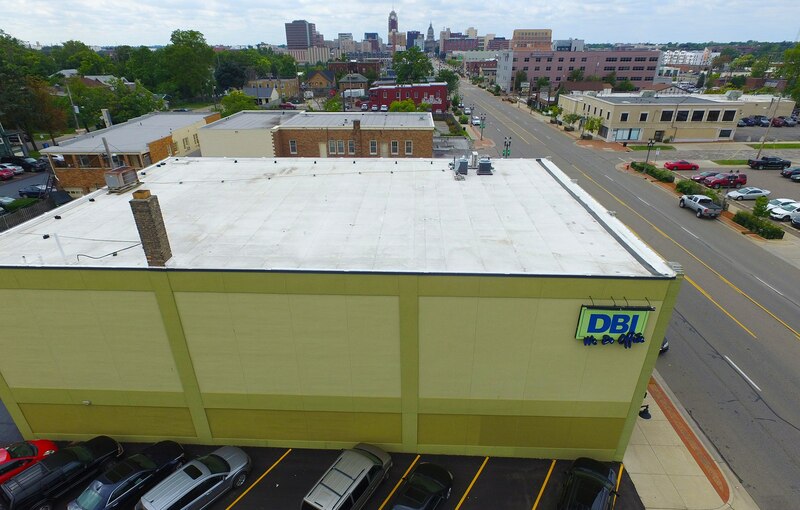 The owners of DBI Business Interiors came to us to do a complete facelift on the facade of their building all while the building stayed open for business. This project required high levels of coordination and planning. 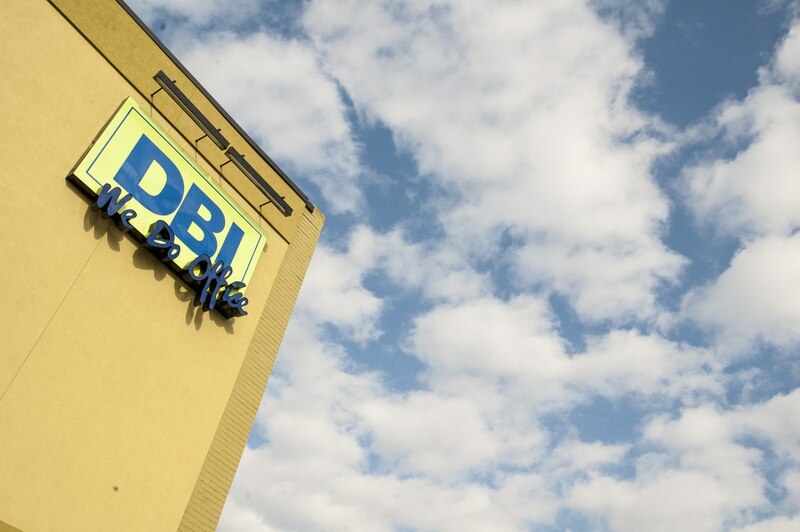 Using our proven process of project delivery, Collaborate Create Succeed, we were able to deliver on timeline and goals of the project for DBI resulting in a great looking, updated building facade. 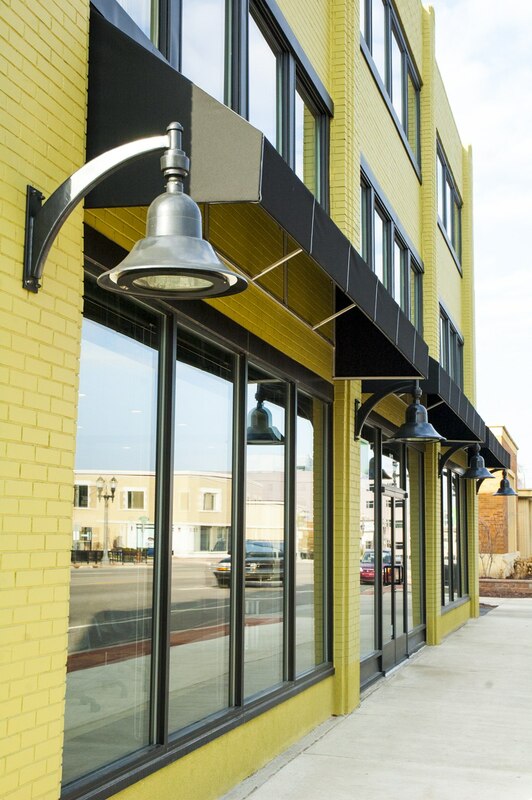 The owners of DBI Business Interiors requested a complete facelift on the facade of their building and wanted it to remain open for business throughout the project. This required a high level of coordination and planning. Using our proven process of project delivery – “Collaborate, Create, Succeed” — we were able to deliver the project on time and accomplish the goals set by DBI Business Interiors. 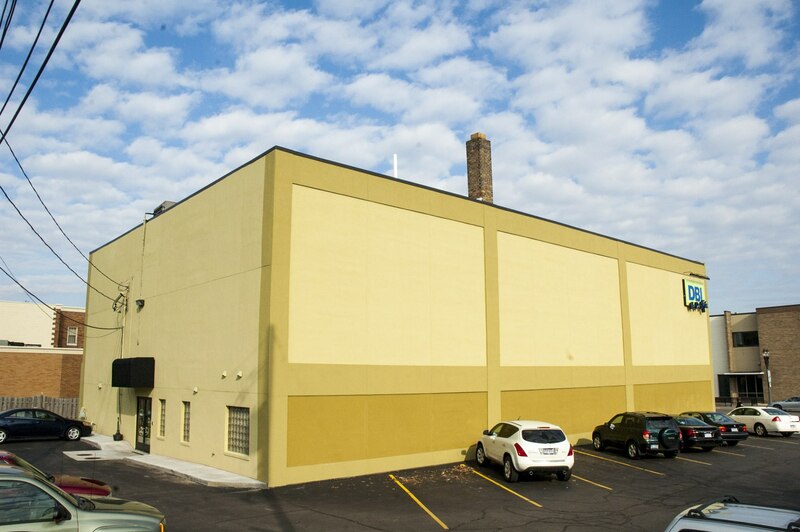 The result is an updated building facade that looks great.